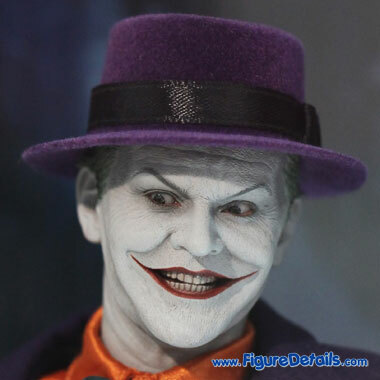 - Fully realized action figure likeness of Jack Nicholson as The Joker from the movie Batman 1989. 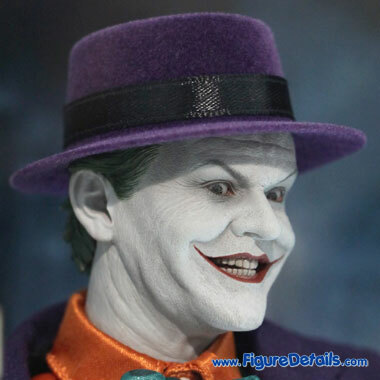 - Highly detailed head sculpt with Parallel Eyeball Rolling System (PERS). 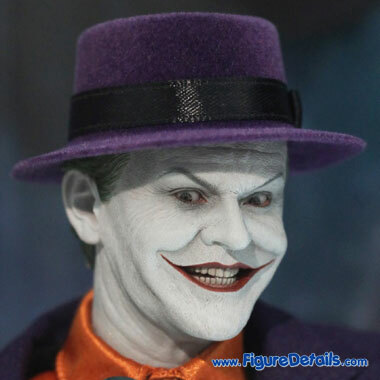 - Movie-accurate costume with orange shirt, turquoise vest, purple hat, tuxedo, and overcoat. 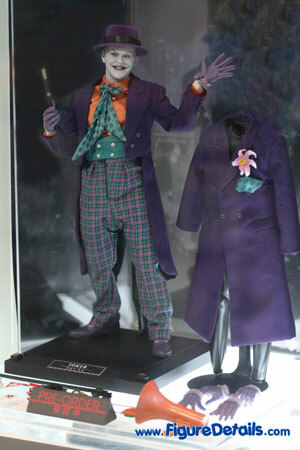 Here I show you the photos of Joker DX08 Jack Nicholson Action Figure that is now displaying in the Hot Toys store. 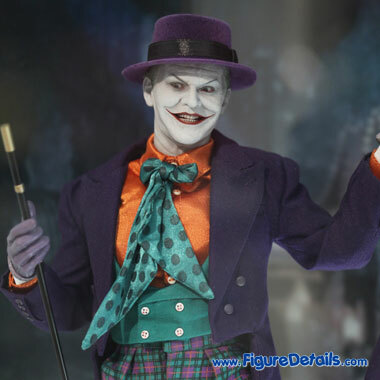 Another amazing Joker action figure produces by Hot Toys. 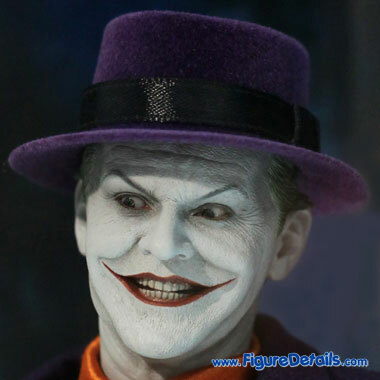 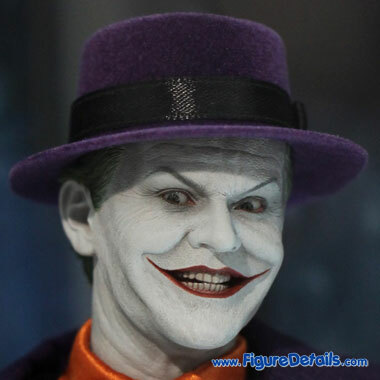 The sculpting of Joker Jack Nicholson is spot on with detailed make-up, expression and wrinkles. 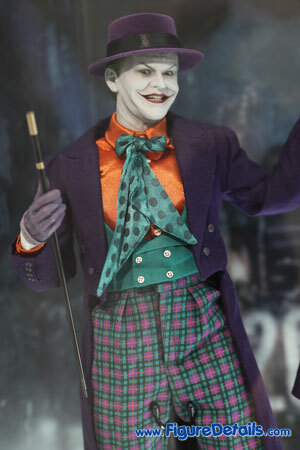 I think this is the best head sculpt from Hot Toys so far. 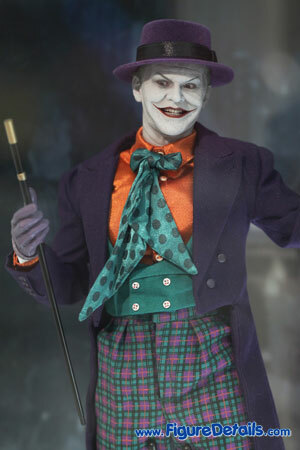 The costume is highly detailed based on movie Batman 1989. 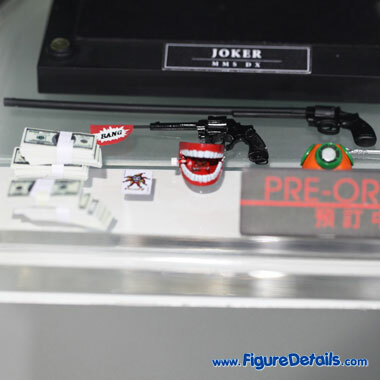 Also, it comes with a lot of interesting accessories. 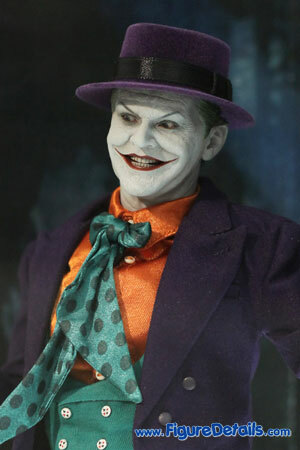 I go for it, even the price is a little steep.